With smartphones and tablets becoming more common few years ago, it was anticipated that time has come for video communication. Interactive video experience was believed to form the center stage of the whole internet experience. With link sharing increasing in popularity, it quickly became a common form of communication for the corporate world. Users from across the world started to expect that videos posted online would be easily as clickable as any other thing on the web. However, if users find that clicking on screens fail to open up any videos for them, then that would naturally translate into a poor experience. A number of enterprise video platform software components have been released so far with the aim of enhancing the quality of the video experience for the users. The enterprise video solutions have been downloaded more than a million times, with numerous corporate firms choosing to make use of the commercial versions of these programs that come loaded with enhanced features. These programs have already been used by thousands of video developers to produce different types of interactive videos which have in turn generated millions of views, mouse clicks, and screen taps. When the user viewership trends of these videos have been studied with analytics software components, they have revealed important data on the video clicks, the video dimensions, and other related aspects. The research on viewer engagement and behavior with video solutions has revealed that they tend to click on or tap into interactive video applications with a really high rate of interaction. 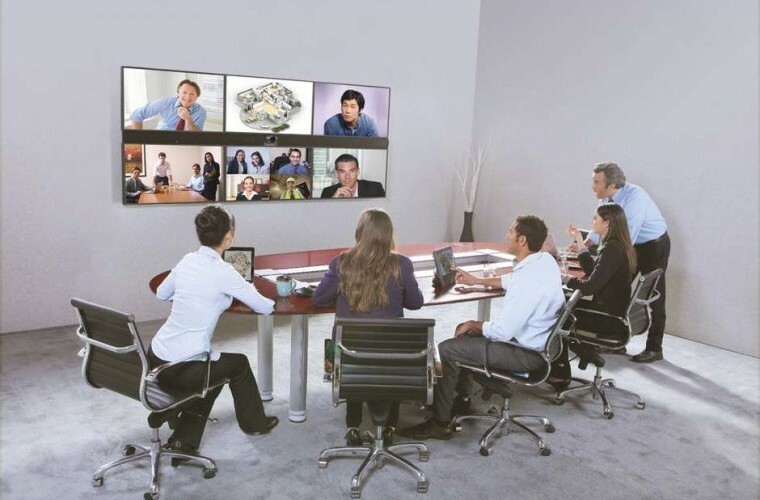 Over one of the recent 12-month periods, a survey was conducted to study viewer interactions for thousands of videos that were produced by using the leading video collaboration software systems. It showed that more than 70% of the viewers within the community of teachers and students viewed at least a single video application while browsing the web. Around 34% of media & entertainment publishers opted to click on the interactive applications at least once. The surveys were carried out on a broad range of user segments working within different types of professional genres and executive or creative fields. While some of the progressive media publishers see an interaction rate of 50% or more on a regular basis, there are those individuals with performances that range between 70% and 80%. Interactive video solutions for business are still widely considered to be an emerging medium in which the standards and metrics are only starting to take shape. It is to be noted that different service providers measure different aspects of user interaction in somewhat different manner. Also, there are both large and small video enterprise companies, and the volumes that they are measuring can vary drastically between different companies. Nevertheless, the figures for interactive videos have consistently been found as somewhat higher than any other form of media found on the web. Considering such great rates, it can be concluded that a video platform for business can certainly offer users with a far greater interactive experience than any other form of media. It is due to this reason that most business firms and corporate companies are making use of videos when they need to create engaging content for their end users or employees.